Sony on PS4: "We Are Beginning to Enter the Part of the Console Cycle Where We Harvest Profits"
During Sony’s briefing for Japanese investors and analysts about the financial forecast for the current fiscal year, Chief Financial Officer Kenichiro Yoshida gave more information about the company’s expectations for the PlayStation business in the short term. He also compared this fiscal year’s predicted shipments of twenty million PS4 consoles to the historical record for the PlayStation brand. It’s actually very close: in the fiscal year ended on March 31st 2003 the PS2 shipped 22.52 million units. 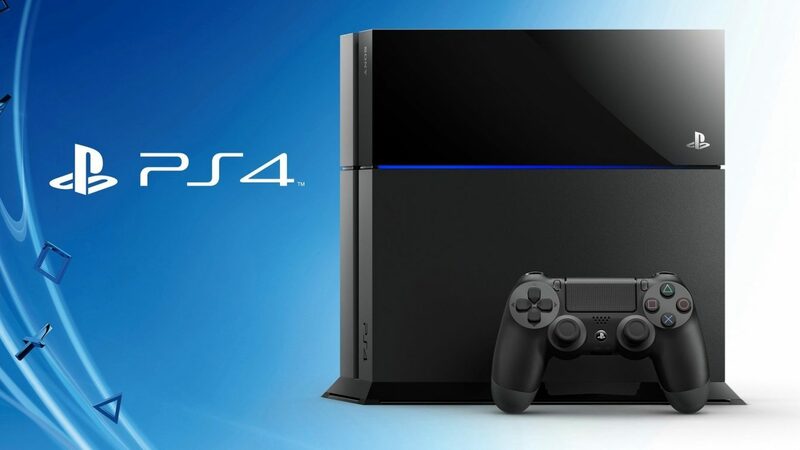 This means that this year the PS4 would need to ship 2.52 millions above Sony’s current expectations in order to beat the previous record. Yoshida-san also talked about the expected performance of PlayStation Network. Sales have been going “smoothly” so far, and while the rate of growth is expected to slow down during the current fiscal year, profitability should improve. 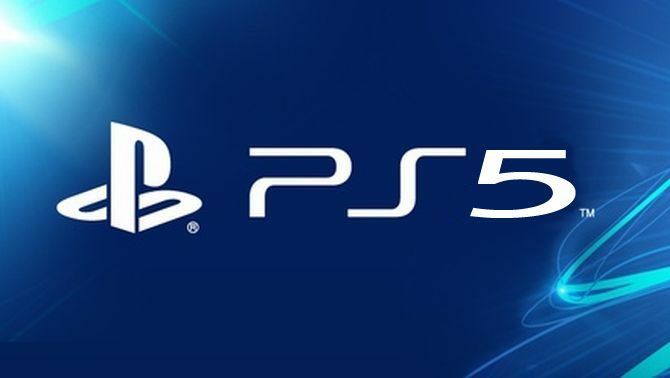 Later, in the conference call for western investors, Yoshida-san mentioned that while the company isn’t breaking down forecast by hardware, software and network, they expect the network part of the business, including PlayStation Plus subscriptions to contribute a “healthy level of profit” within the segment.